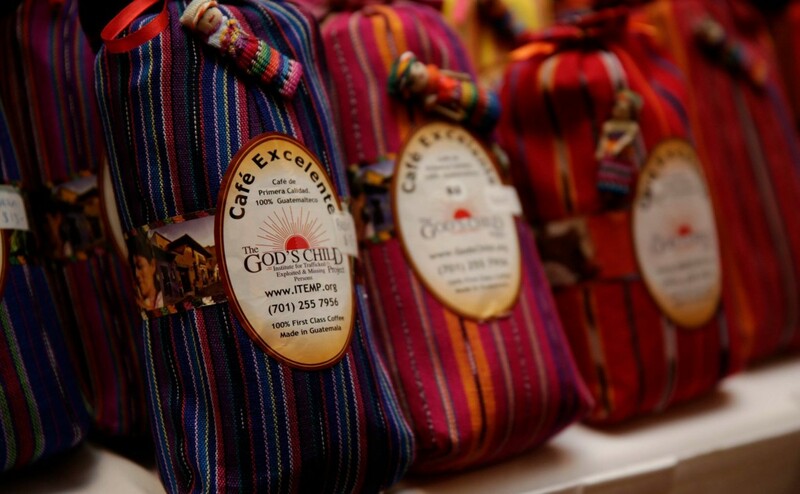 Enjoy the wonderful taste of Guatemalan Coffee – Cafe Excelente EVERY MONTH! This monthly subscription will bill you every month on the 20th and you’ll have fresh coffee shipped to you! 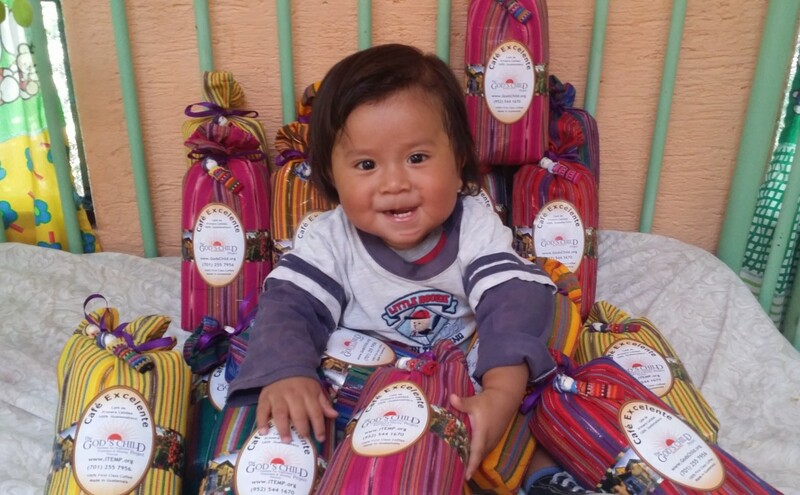 Sales go to support children and mothers of the Project.